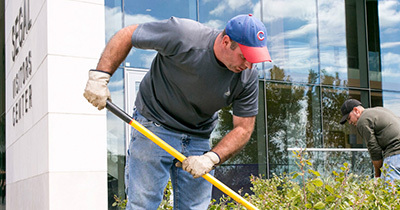 Northwestern supports the employees who manage and serve as administrators for its centers, departments and administrative units. Access tools and resources for common tasks as a manager or administrator. Recruiting high-caliber talent is critical to Northwestern’s goals. Learn about the process for hiring and onboarding staff. Payroll administration, including policies, key dates and guidance on authorizing pay. 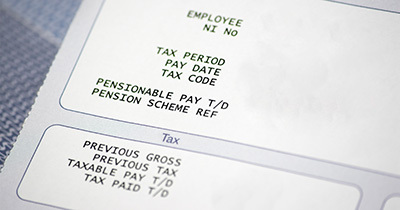 Salary administration, including calendars and queries for salary planning. Human resources offers training and consulting services to help you manage and your team. Whether you manage yourself, a team or a unit, you can develop your leadership skills through our highly-rated training programs. 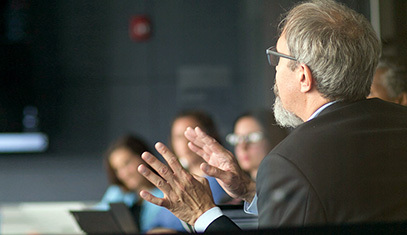 HR Business Partners offer consulting expertise to help leaders, managers and teams. They provide guidance on workplace issues and advising on policies and procedures.